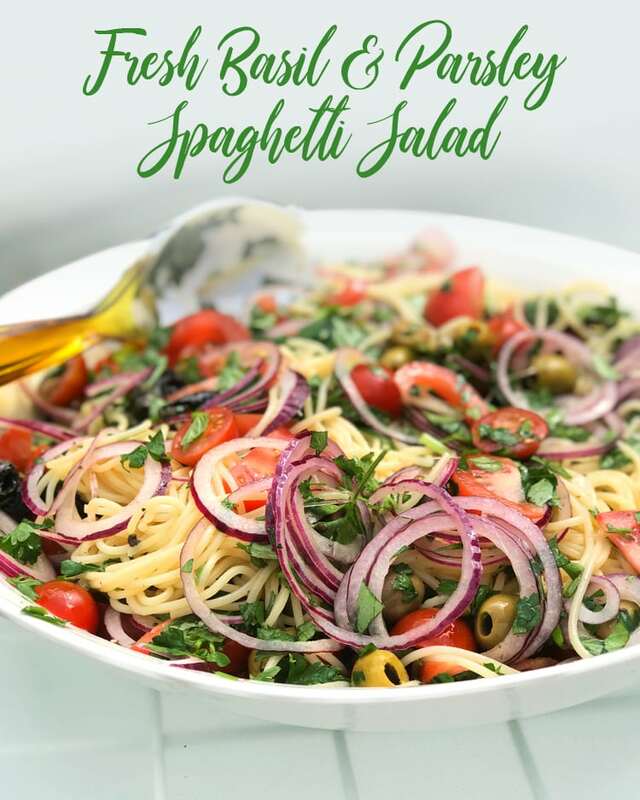 My fresh basil and parsley spaghetti salad is so fresh and packs a punch of flavour. 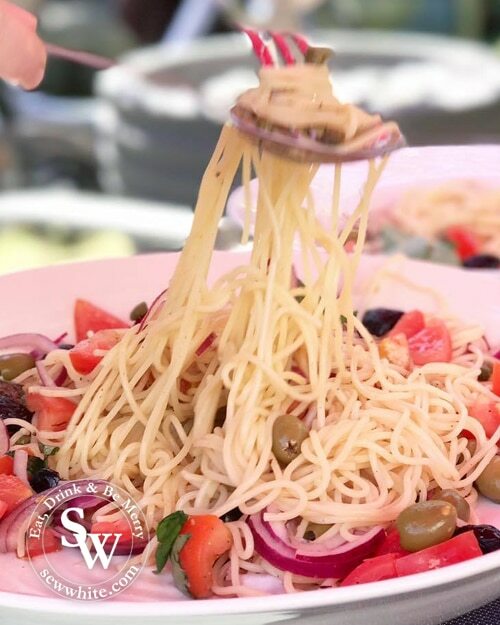 It works so well for lunch or dinner and also is delicious cold for lunch boxes too. 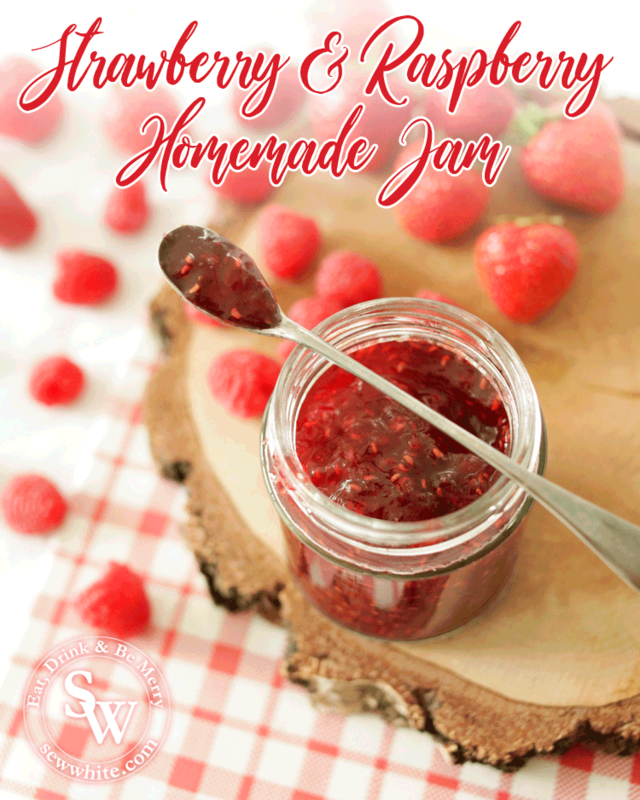 With so much fresh fruit around it’s the perfect time to make strawberry and raspberry jam! This recipe made a lot of jam just over 3 litres altogether. After a lot of experimenting this summer this has to be the best the best jam I have ever made. 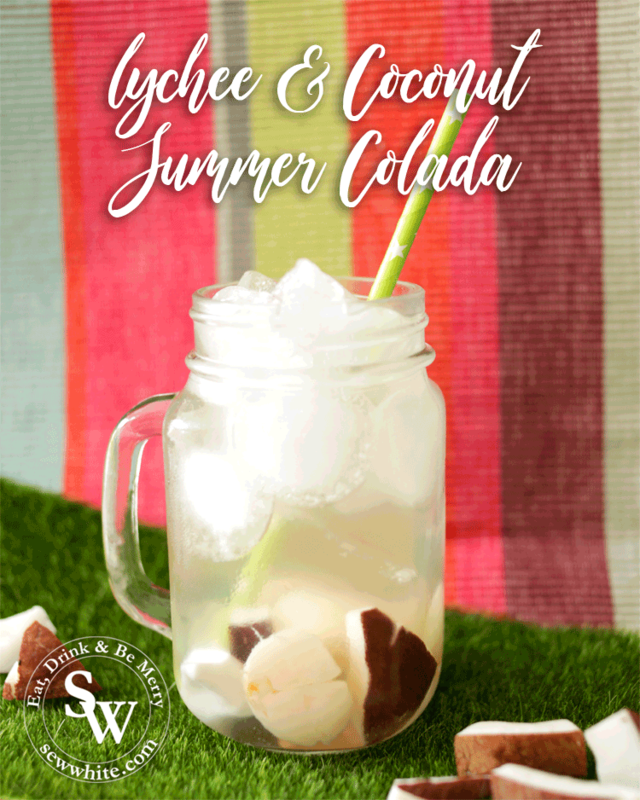 My Lychee and Coconut Summer Colada Cocktail is a beautiful addition to any event. It’s freshy, fruity and very refreshing. 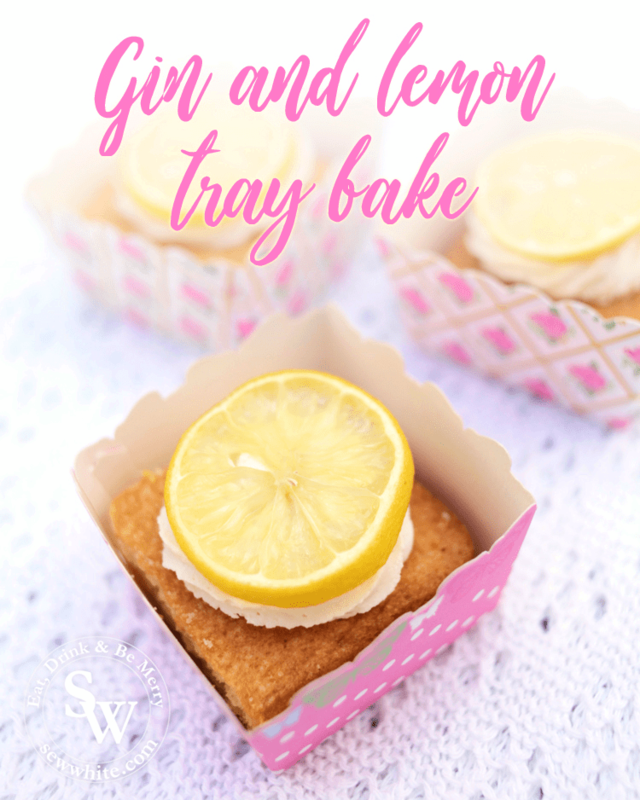 Cake comes in all shapes and sizes and this gorgeous Gin and Lemon Tray Bake is so easy to make and works so well for gifts, parties or even adult lunch boxes. Who doesn’t like a secret gin and tonic in their slice of cake. 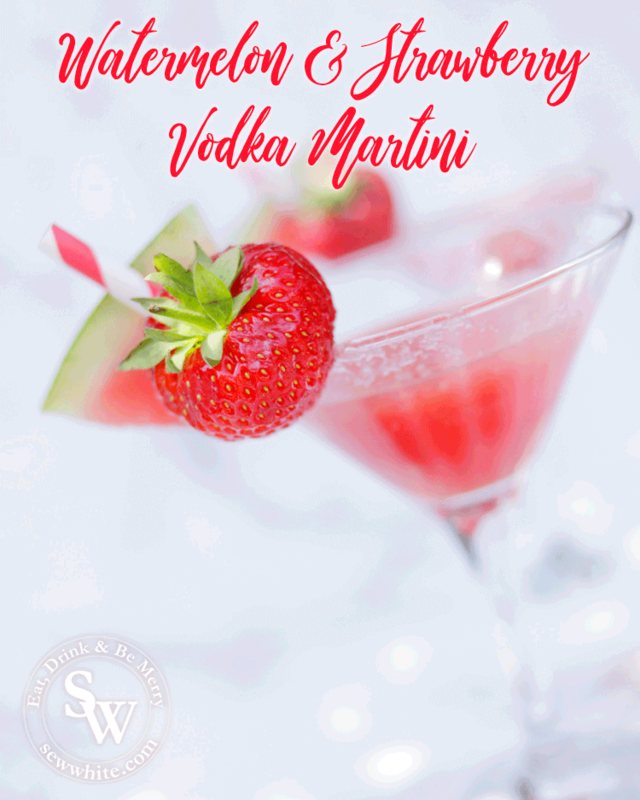 Cool down this summer with my fresh and fruity Watermelon and Strawberry Martini. 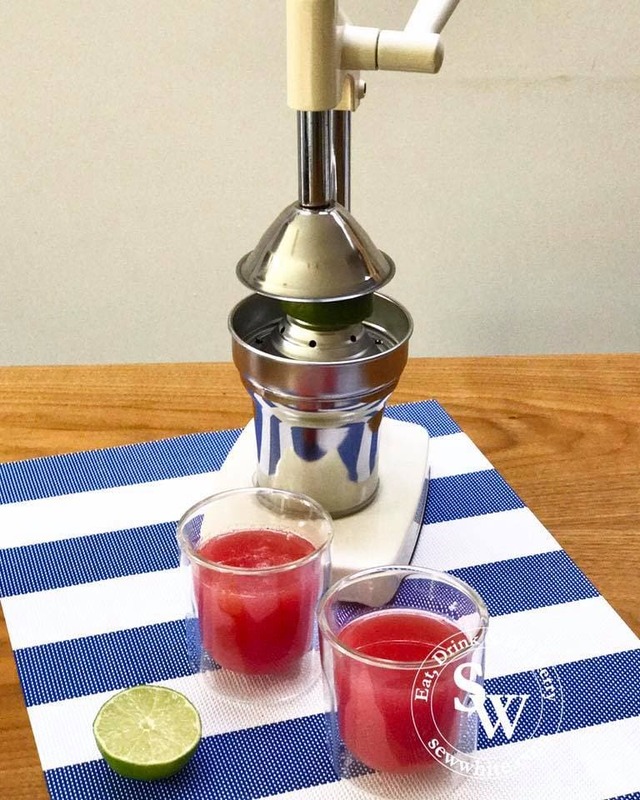 Simple to make and far too easy to sip. 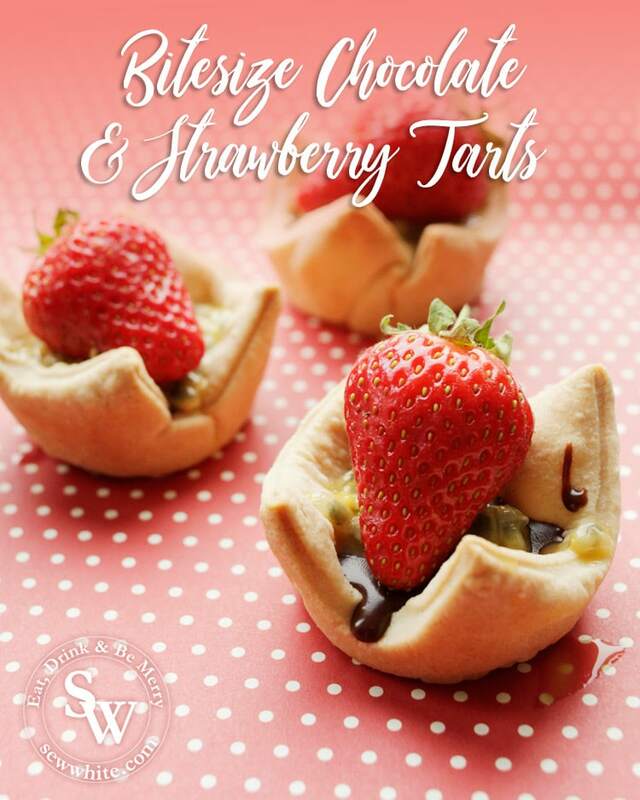 My bite-size chocolate and strawberry tarts are a delicious party snack and summer pudding. 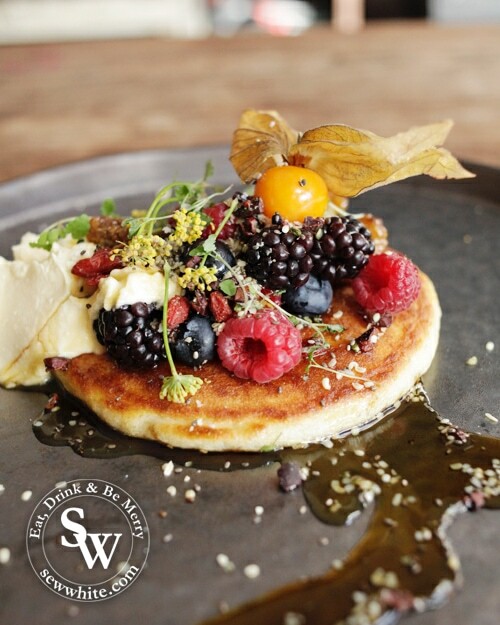 The mix of rich chocolate truffle and fresh fruity strawberry works so well together. 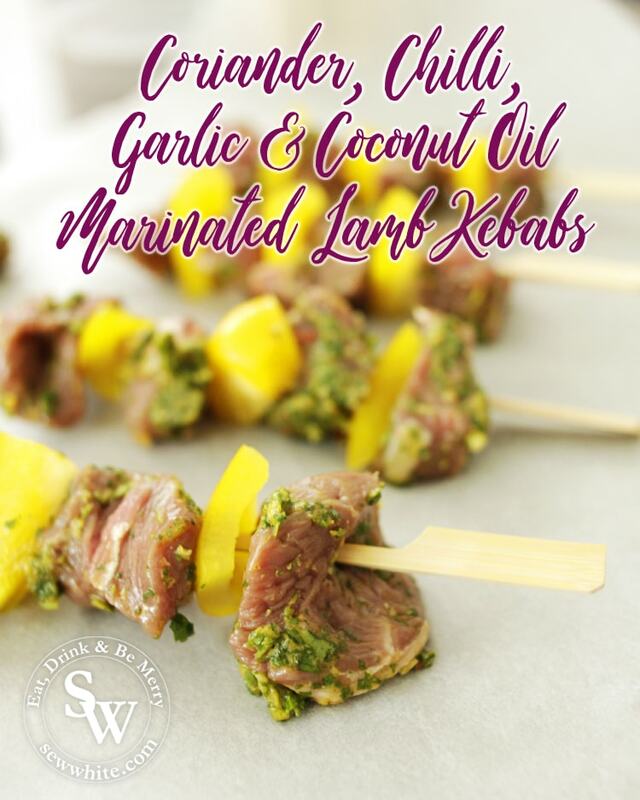 Perfect for BBQ season! 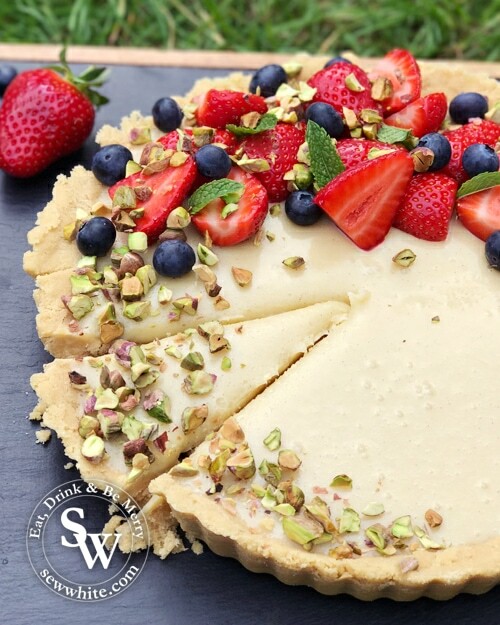 Spring is in the air and it’s the perfect time to start with the summer bakes! 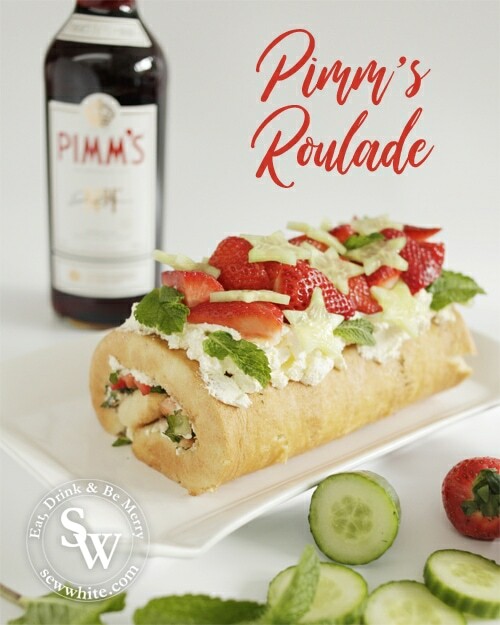 My first really summery cake recipe for this year is my Pimm’s Roulade.